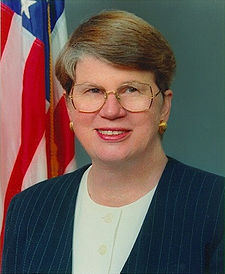 WASHINGTON — The former deputy chief of staff for Ex-Atty Gen. Janet Reno is the likely candidate for the U.S. Attorney post in Miami, the Miami Herald is reporting. Wifredo Ferrer, the son of Cuban immigrants, appears to the be the front runner. Posted: 1/17/10 at 10:49 PM under News Story.